With all the indulging and multitasking in every day life, we often forget how important it is to take a moment, or a long weekend to relax and completely get away from it all. A break from life’s noise is not only nourishing and necessary for the body, but also for the mind and spirit. This is why I’m so looking forward to escaping to one of my favorite destinations in California soon. Carmel is approximately a two-hour drive from San Francisco, an hour from Silicon Valley, and a place very close to my heart. 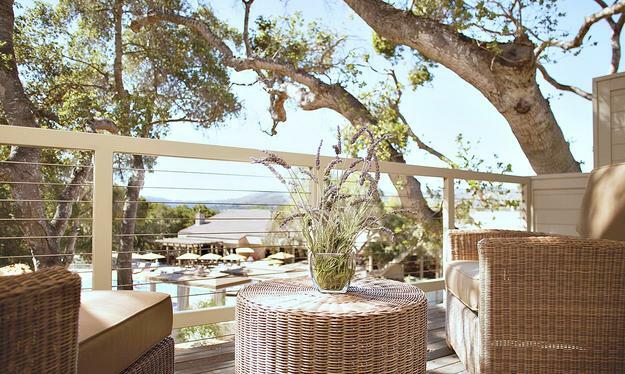 It’s also the location I’ll be attending Urban Remedy’s Detox Retreat at The Ranch. 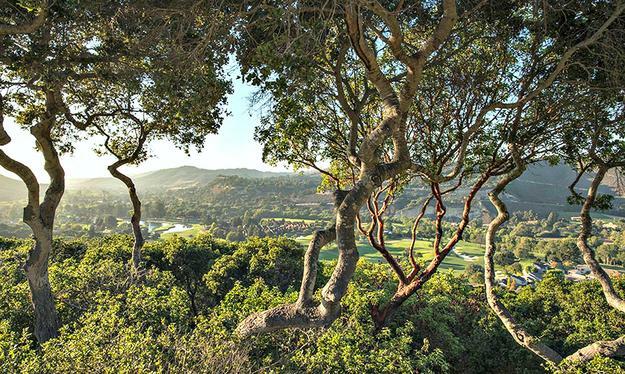 Carmel Valley Ranch is a 500-acre luxury resort that offers a true nature retreat with panoramic views of mature oak trees and the lush Carmel Valley. I can’t wait to take a breather in the hundreds of miles of hiking trails and at one of the nearby beaches to hopefully catch a beloved Pacific coast Rothko sunset. 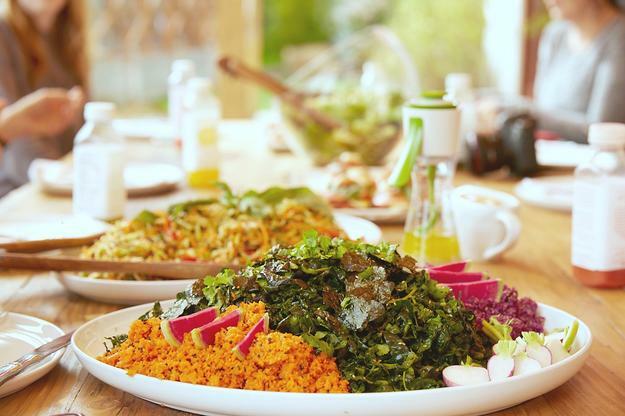 Urban Remedy embodies the belief that Food is Healing, and at the Urban Remedy Retreat, we’re going to delight in healthy meals and also learn how to make them. I’m really awaiting the visit to the on-site organic garden and attending a Q & A about organic farmstead practices and growing with Carmel Valley Ranch’s own Organic Farmer Mark Marino. Meet the resident Artisans at: http://bit.ly/1RkFcfk. 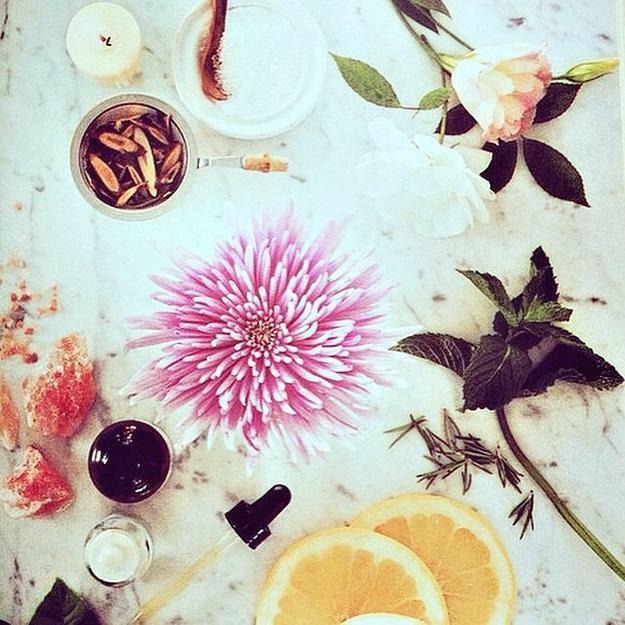 Neka Pasquale – the host for the retreat, is a licensed acupuncturist and the founder of Urban Remedy. She released the Urban Remedy Book earlier this year and is a huge believer in the power of raw foods and juicing. In as little as three to five days of resetting nutritional habits, she’s witnessed huge and positive changes in client’s health. I’m personally excited to see how I physically and mentally feel after the detox weekend. In my world and profession, it’s unrealistic to eat raw on an every day basis, but I can take breaks from my usual dietary and work schedule and give this nourishing gift to myself. Balance. It’s all about balance. “A retreat is time we take away from our everyday stresses in life to focus on ourselves. Taking a break from social media, our phones, eating unhealthy foods and the hustle and bustle of modern life. It is a time to create intention to go within and connect with your spirit and receive the messages of your soul. 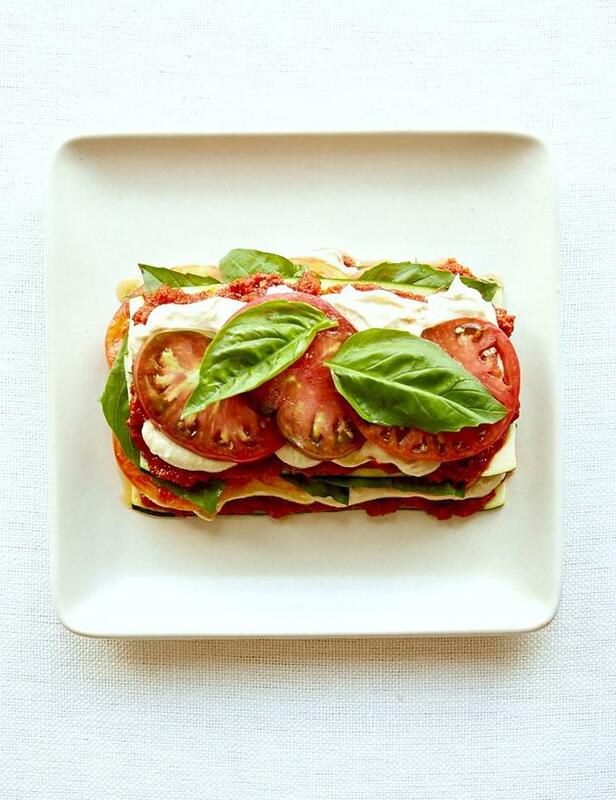 It is a reset where we eat nourishing and cleansing foods and juices that heal and balance the body. A retreat is a gift to yourself that supports overall wellbeing mentally, physically and spiritually.” – Neka Pasquale, Founder of Urban Remedy. Best of luck with this retreat Neka. Sounds yummy.